 How to spot fake Casio G-Shock watch and buy authentic | iSpotFake. Do you? G-shock by Casio is one of brand bestsellers. It’s very popular because of its intricate designs and quality. Their watches are very sturdy and will last you years, that’s if what you bought is authentic. Due to its popularity, there become a far-flung of conterfeit watches that you can find online like in ebay or even in some shops and street vendors. 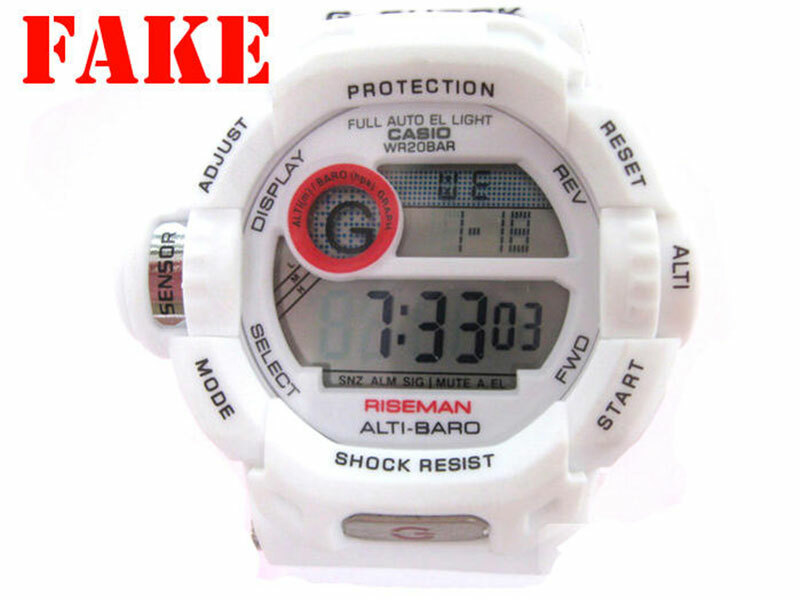 To help you avoid paying full price for a fake watch, we have compiled guidelines on how you can easily spot fake Casio G-shock watches. First of all, the most counterfeited models of Casio G-Shock are just a few models like the DW-6900, GA-100, and the G-7900. There are times when it’s very easy to depict a fake G-shock Watch. Here’s a bullet list for your reference. If the price is too good to be true even if they claim it’s straight from the manufacturer etc. If you know someone who owns an authentic G-shock watch, borrow and grasp the feel of every detail of the watch especially its weight. 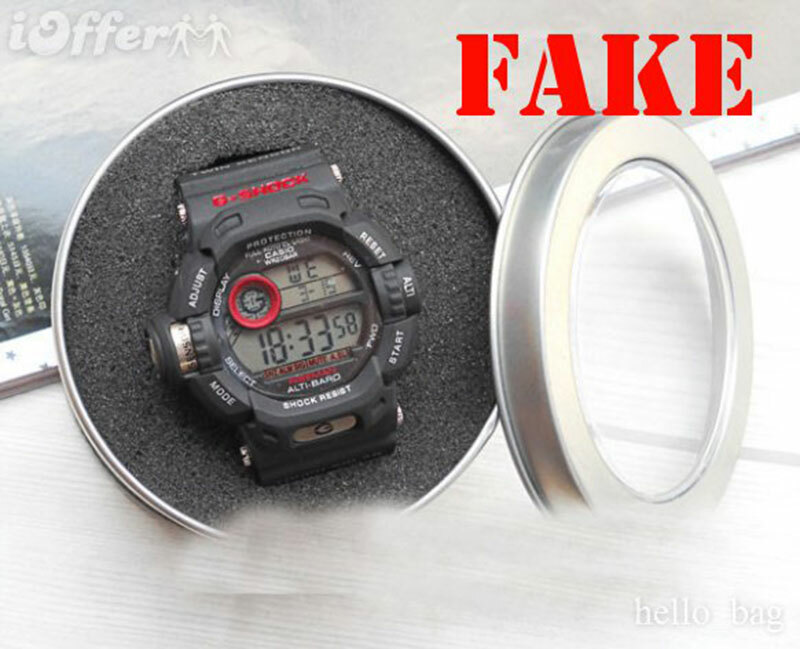 Fake Casio G-shock watches are made of poor materials making them weigh lighter. 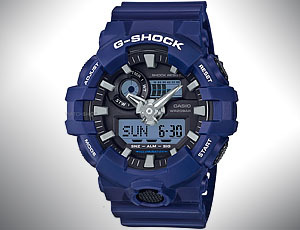 Original Casio G-shock watches are sold from either US or Canada, if it’s from anywhere else, most probably it’s fake. Materials are from Japan then the watches are assembled in China or Thailand that’s why you can see at the back of the watch “Made in China”. In the packaging you will find where the watch was sold from, it should be either from US or Canada. You can feel the velvety smooth strap of real Casio G-shock Watch. All the labels are clear, the button layout is correct, the LCD and dials are correct and not looking cheap. At the back of the watch, you can find the model name / model number, you can check it on Casio Gshock watches list / archive to see if the model exists, if it doesn’t then they didn’t release that kind of model, therefore what you have is fake. Packaging should have complete label on it where you can see the model number, includes all manuals and warranty cards.